Delio Live Help Tool is a group of services from Delio, first marketing and sales software platform who helps you to sell more and better. 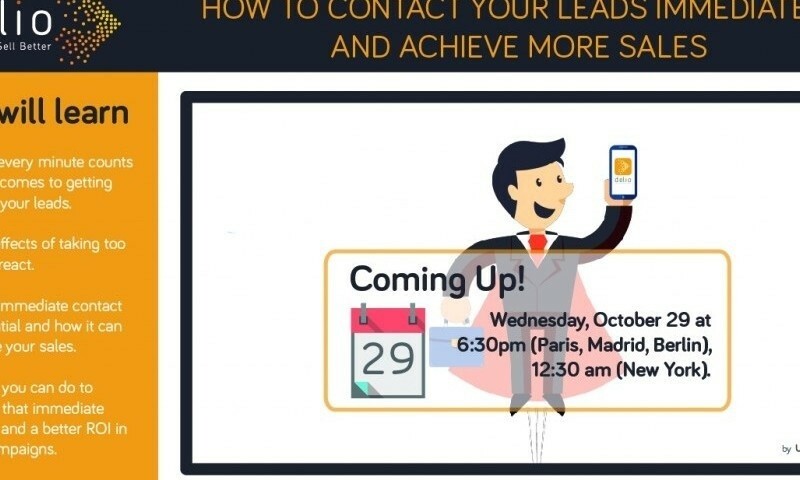 Live help tool provides you tools to atend your leads immediately and know what they want.. 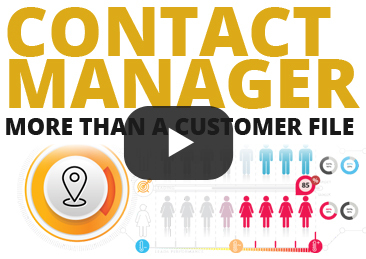 Learn how to use a Lead management platform that is powerful and really easy to manage. 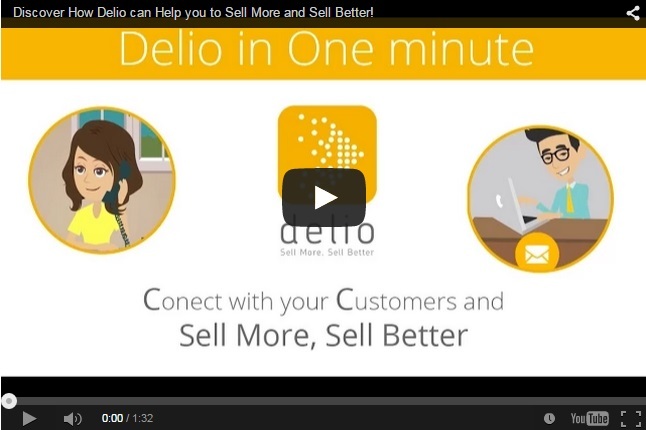 Discover How Delio can Help you to Sell More and Sell Better!